Blepharoplasty is a procedure that rejuvenates puffy, sagging or tired-looking eyes by removing excess fat, skin and muscle from the upper and lower eyelids. Some patients choose this procedure for cosmetic reasons, but others rely on it to improve sight, by lifting droopy eyelids to clear the patient’s field of vision. For greater benefits, some patients combine blepharoplasty with BOTOX® treatments to raise the eyebrows or reduce the appearance of wrinkles, crow’s feet or dark circles under the eyes. Call (281)771-1663 to schedule your consultation! The procedure is usually performed in an office with local anesthesia and can take from 45 minutes to a few hours to complete, depending on the amount of work done. Incisions are made along the eyelids in inconspicuous places (in the creases of the upper lids, and just below the lashes on the lower lids). 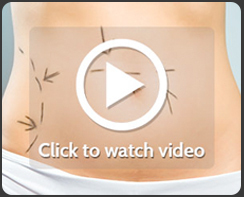 Excess tissue is removed through these incisions, which are closed with fine sutures. If no excess skin needs to be removed, a transconjunctival blepharoplasty allows an incision to be made inside the lower eyelid, leaving no visible scars. Stitches are removed after three or four days and patients can resume normal activities after ten days. Contact lenses may not be worn for two weeks. 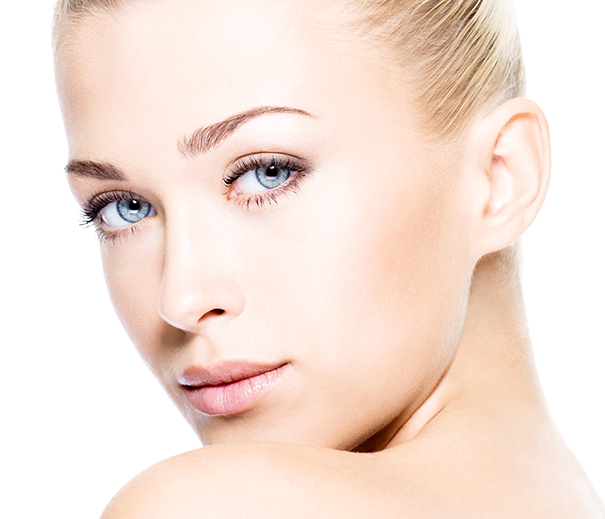 The positive results of blepharoplasty will last for a long time, and for some patients, the results are permanent.